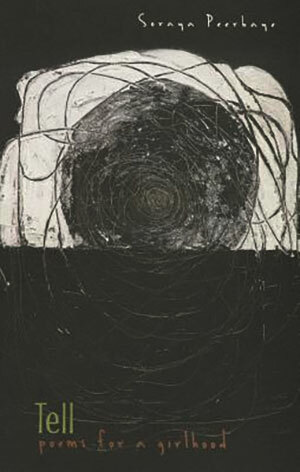 In an era in which we spend an increasing number of our waking hours immersed in virtual and augmented realities, gliding across the two-dimensional surfaces of a placeless digital world, it is perhaps not too surprising that a significant number of writers are pulling away from the digital zeitgeist, preferring to call attention to an embodied sense of self within the three-dimensional world. 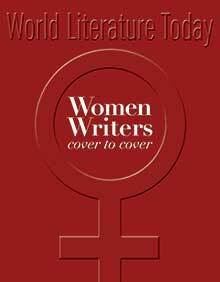 Blurring the figure-ground distinction between the individual and their environment, the following writers challenge us to embrace a more nuanced understanding of ourselves as biomass, our bodies components in a larger ecosystem. Joanna Klink is a radical cartographer. Addressing “you who once looked out of my eyes,” she maps the materiality of her body, its microscopic transformations, and ultimate transience. 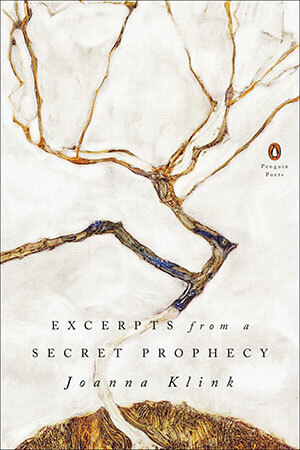 There is a ceaseless sense of sublimation in this collection as the poet oscillates from finely observed details to broader planetary concerns, stitching together a harrowing, ecstatic metaphysics. A response to the 1997 assault and deliberate drowning of Canadian Reena Virk by fellow teenagers, these poems interrogate the language both of the court trials as well as the marshy terrain in which the murder took place. Peerbaye forces us to become intimate witnesses to the body’s desecration and subsequent decomposition as she unpacks the text of the autopsy, confronting us with the tender details of sinew and muscle disintegrating within water. The lines of the text break and jar, evoking the sense of an inert body resisting the flow of the tide; the brutal exchange between human and landscape becomes a stark meditation. This is an extraordinary study of race and violence parsed through landscape, where the murdered girl, local indigenous peoples, and the surrounding ecosystem are mapped and remapped through interleaved histories of environmental and colonial disruption. Haupt asks us to consider “whose home we live in,” as humans and “wild” lives increasingly comingle within the city and the green spaces it swallows. 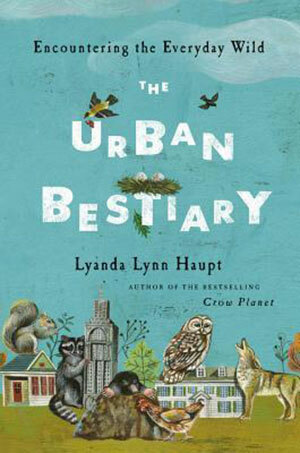 She argues that it is time for a new bestiary—a cultural biology that is a lively conjunction of art and science, imagination and observation—if we are to discover more sophisticated ways to perceive and understand the multiple forms of intelligence with whom we share our cities, from coyotes and cougars to chickens and rats. 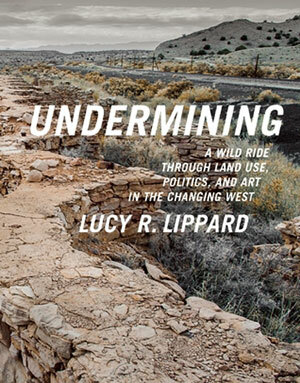 Such radical reimagining can be applied not only to our cities but equally to the vast landscapes of the American West, a place so obscured by the claims and counterclaims of colonizing architectures, multinational mining interests, and millenia-old indigenous rights that, as Lippard argues, “new image wars must be waged.” Weaving together text and image, she explores how art and language frame our understanding of local environments to the point that our perception of the land and our use of it are inextricably intertwined. Science and Poetry: Predation or Symbiosis?